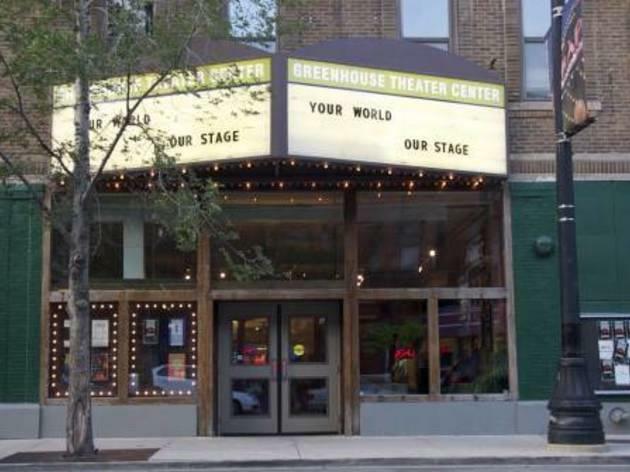 Once home to the Tony-winning Victory Gardens company, and the legendary Organic Theater Company and Body Politic before it, this facility now serves as a rental house with four theaters of varying sizes. Among the many dependable companies that call it home: Eclipse Theatre (which devotes each of its seasons to a single American playwright), Theatre Seven of Chicago (a young ensemble devoted to Chicago premieres and new works), Remy Bumppo (a dapper and intelligent company that produces high-minded literary classics) and MPAACT (a company of new and nontraditional African-American works). El stop: Brown, Purple (rush hrs), Red to Fullerton. Bus: 8, 11, 74. Wonderful staff here, all friendly and helpful and passionate about theatre. I've seen two American Blues shows there and was so pleased each time. The space is located on a part of Lincoln that is home to many "bro bars," so if that's what you're into, you'll be pleased. If that's not your scene, it is easily overlooked. The plays are the thing. Nicely updated space. 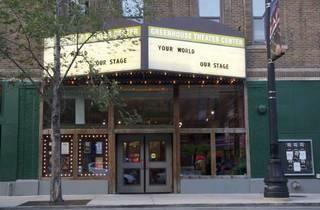 Wonderful group of theaters in one space. Renovated theater spaces.